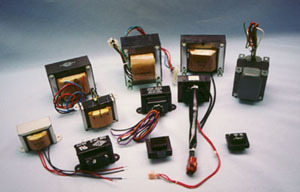 Our custom designed transformers are designed around your needs. We can design around your safety agency's required specifications, whether it be TUV, CSA, UL, VDE or IEC. We have a variety of mounting capabilities from standard channel frame to custom angle brackets. 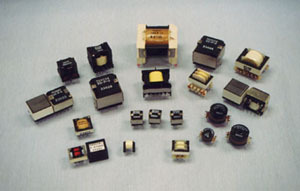 These transformers are designed either on paper section tube or bobbin, based on your needs. Along with the standard linear designs, Inglot manufactures Custom EMI Components for filtering the noise generated by your Switch-Mode Power Supply System. Designed to meet all US and International safety and EMI requirements, they come in a variety of configurations from special chassis mounting to encapsulation and easy PCB mounting. We use core materials that range from 5,000 to 18,000 permeability values. 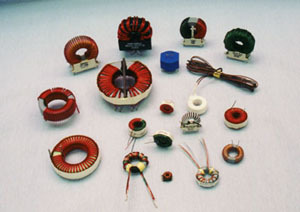 Along with the linear laminated bobbin designs which is a large part of our design and manufacturing capabilities, we also incorporated a variety of other types of bobbin-type transformers. 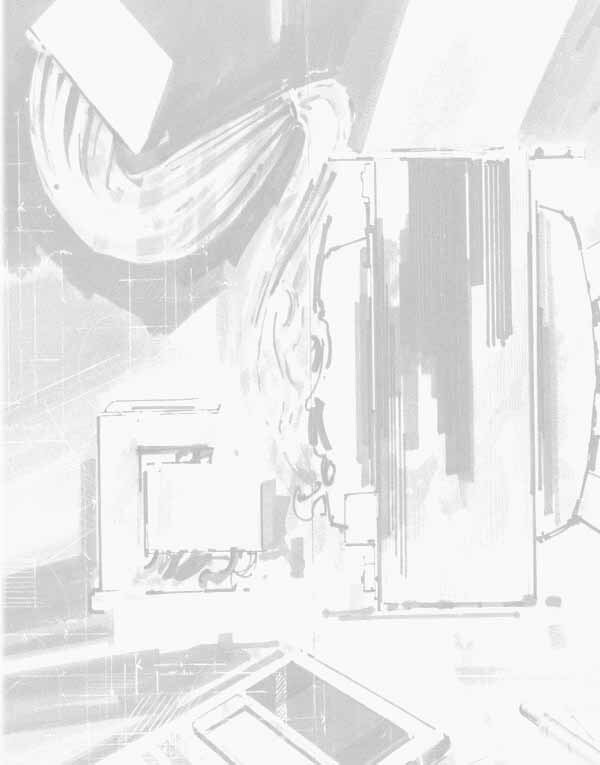 These include pulse products such as Low Power Pulse Designs, Feedback Isolation, Data Line Isolators, High Power Switch-Mode Transformers, Buck and Boost Converters and Gate Drivers, to name a few.